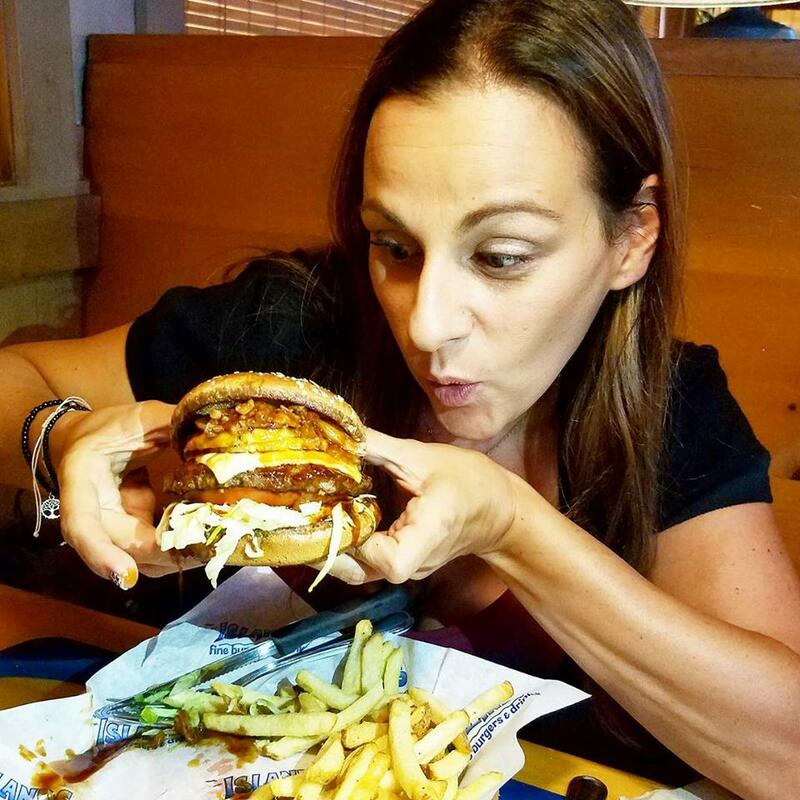 Have you been to Islands Fine Burgers & Drinks Lately? Aside from having the same great taste, I remember savoring when my mom and I would visit in the 90s, Islands has kept up with amazing service. 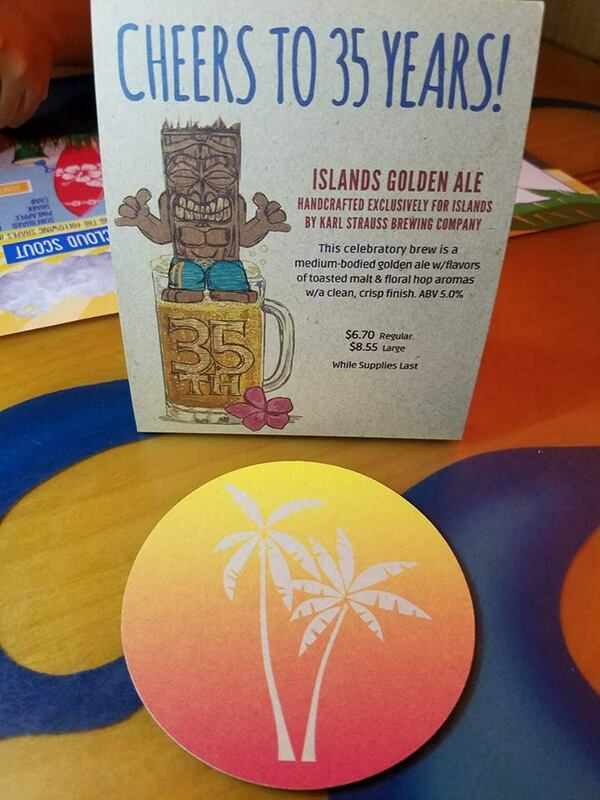 Happy 35 Year Anniversary Islands Fine Burgers & Drinks! Yes I know it's always great to have good service while enjoying your tasty burger... well for special needs parents it really is a build up-to event. I've talked about my son's autism behavior before and that's the only reason we have to be so picky on where we go to eat. He isn't the quietest and we don't really want to have to ask him to be. Yes we keep him at a moderate voice level but when my boy is excited, he's excited! We were invited to come out to our local Islands for dinner and to celebrate with a tasting to their anniversary. A tasty juicy Waimea Kalua Pork Burger, Islands featured burger, and a special brew hand crafted beer, the Golden Ale by Karl Strauss... yes please. Let me break down our visit... but before I forget... I want to mention that you should check out if your local Islands had happy hour. I was given the hot tip that they have an amazing offering for food and drinks! We had the best 2 hours out at dinner!! No really!! He loved the fries and my picky eater is picky... he had fun in the booth and because it's a family restaurant his loud natural voice wasn't overwhelming or bothering to anyone. 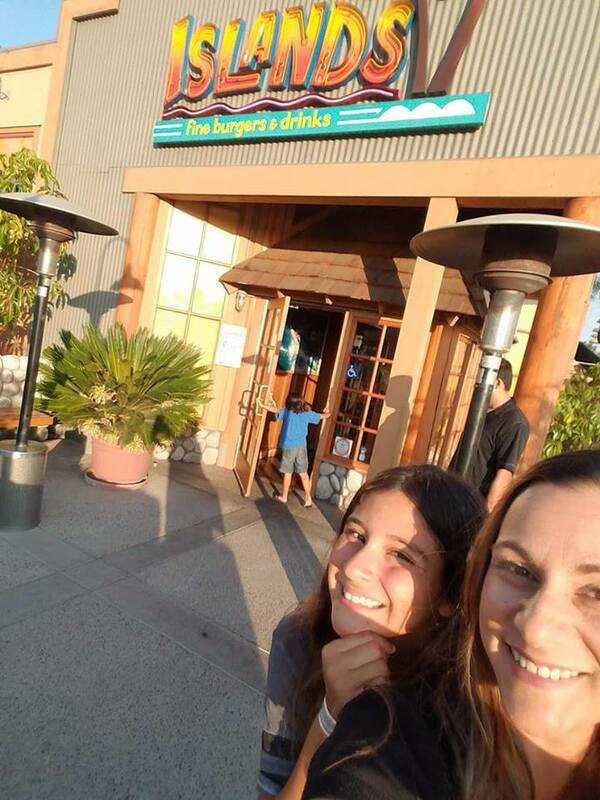 The staff is amazing from manager to server they all chatted, talked with my kiddos, laughed with my husband and I and even realized we come from the same home town. It couldn't have gone any better! Food as delish as I could remember. 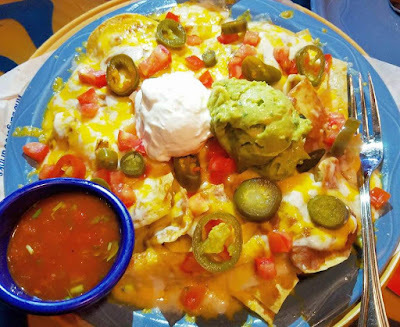 The Nachos appetizer is massive and plenty for 4 to share. ... my OCD didn't even care that the juices from the perfectly cooked Waimea Burger were everywhere lol it was so good! My daughter is asking to go back for more spicy chicken tacos and to look at the birds of paradise all over. I really enjoyed the visit, my family did as well, we left wanting to return and even chat more to get to know the team there. 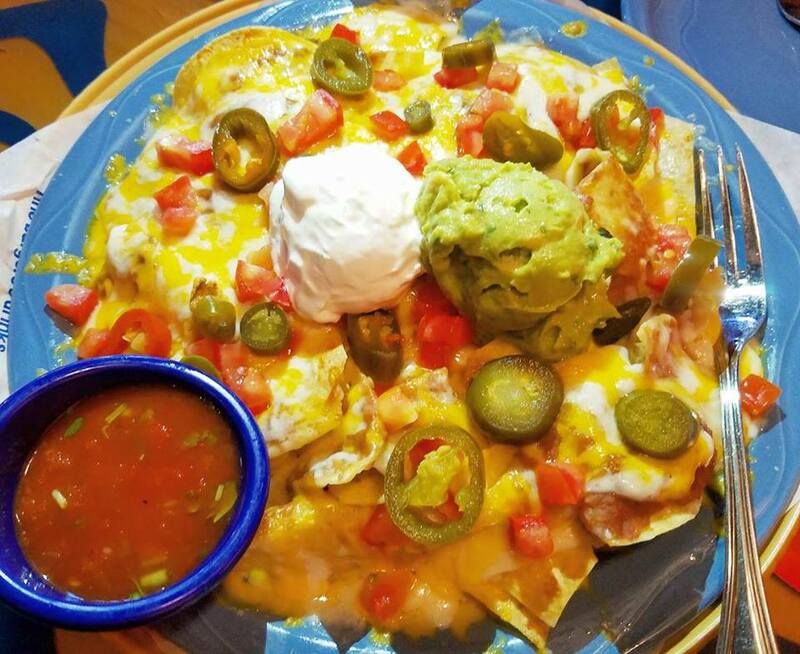 The amazing servers love to give you their favorites, so ask, listen and maybe even try one! 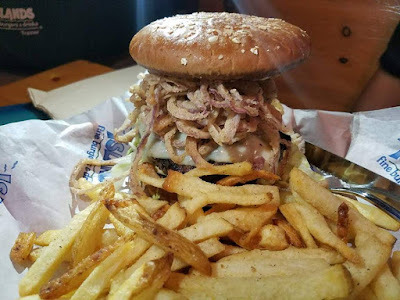 My hubs did and loved his massive burger creation. My favorite dessert at Islands is the Kona Pie - I now have my daughter craving it too! 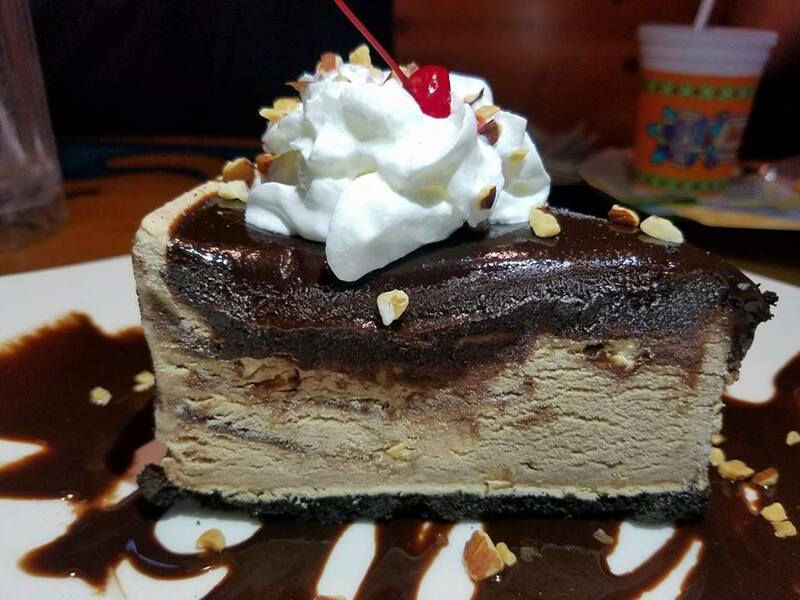 Sorry not sorry, it's been a family fav for over 25 years for us. Our local Islands feels very family oriented and locals welcome anytime feeling and that's a good thing for me when my son isn't always given empathy. Perfect evening thank you so much Islands... you have now become our ASD safe/happy out to dinner spot... see ya real soon! Locate an Islands Fine Burgers and Drinks near you too here. 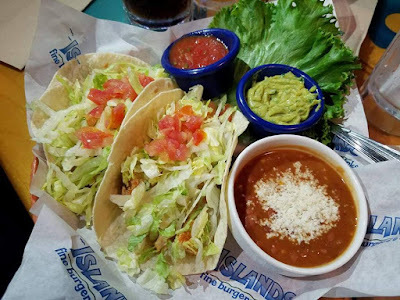 As a Happy Summer treat... Islands is giving me a $25 GC to giveaway!! Yay... good luck to all and enter below.